We store your information in order to process orders and keep in contact with our customers. The type of information that we store are the following: name, address, phone number, order history & PayPal email address. We do not store any payment information directly on our website. We use Paypal to process orders and all card details are dealt directly with them. Please familiarise yourself with Paypals Privacy information here. Your data can be requested by contacting Morse Security. You are within your right as a consumer to request the deletion of all data we have stored. We cannot delete any data that is handled by third parties, such as Paypal. To remove your data, please contact us on info@morse-security.co.uk Please state your full name and any other relevant information to delete your information. 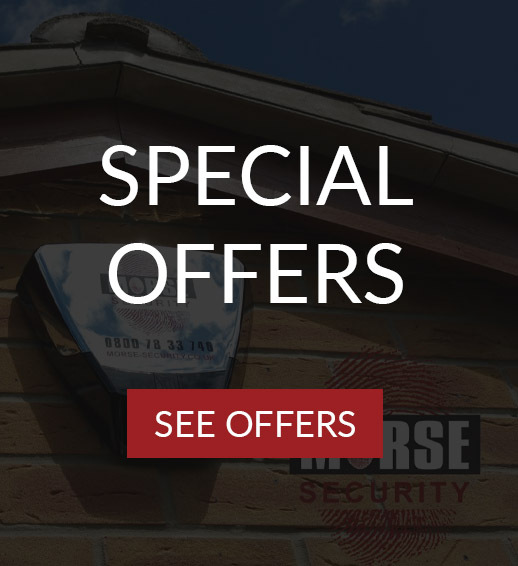 Morse Security value and are committed to protecting and respecting your privacy. This policy explains when and why we collect information about our clients, how we use it, the conditions under which we may disclose it to others and how we keep it secure. We obtain information from you from your initial contact with us either by telephone, through our website, by email, social media or in person with one of our Directors or members of staff. The information we collect may include your Name, Business Name, Address, Email address and telephone number. The individual has given clear consent for you to process their personal data for a specific purpose. This purpose being – as set out in paragraph (1) above. We may pass your information to our third party service providers for the purpose of completing tasks and providing services to you on our behalf (for example providing information to courier services). However, when we use third party service providers, we disclose only the information that is necessary to deliver the service and we have a contract in place that requires them to keep your information secure and not to use it for their own direct marketing purposes. Please be assured that we will not release any information to third parties outside Morse Security network unless we are required to do so by law, for example, by court order or for the purpose of prevention of fraud or other crime. This website and its owners through their social media platform accounts may share web links to relevant web pages. By default some social media platforms shorten lengthy urls https://morse-security.co.uk (this is an example: http://bit.ly/2UY7dFk).